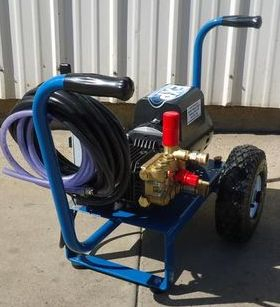 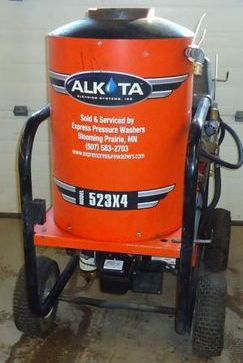 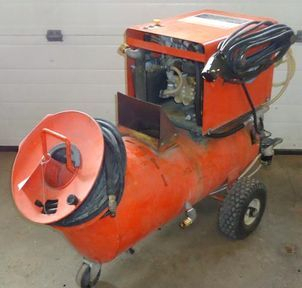 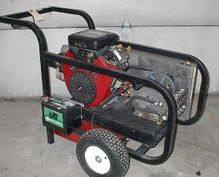 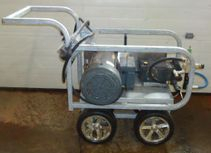 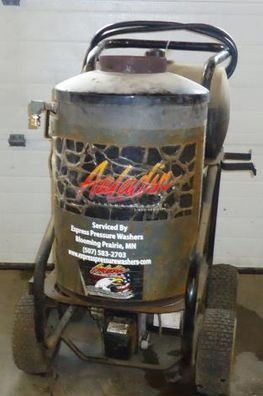 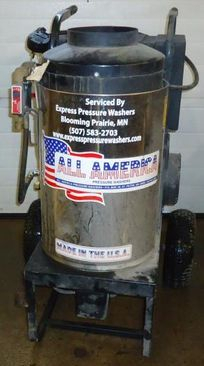 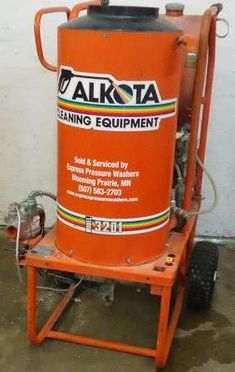 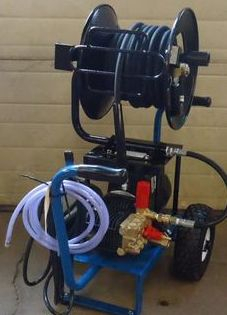 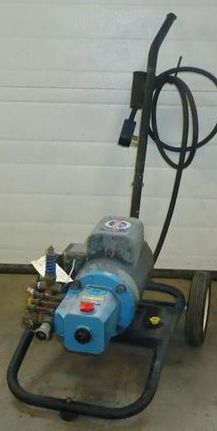 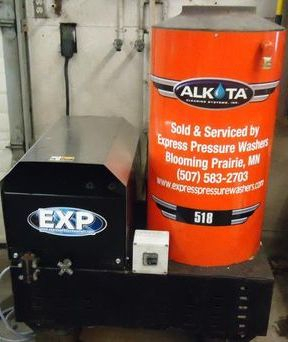 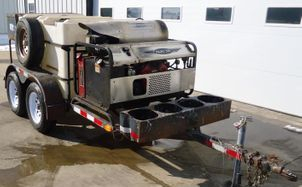 If you are looking for a great deal on pressure washing equipment, check out our Used Equipment. 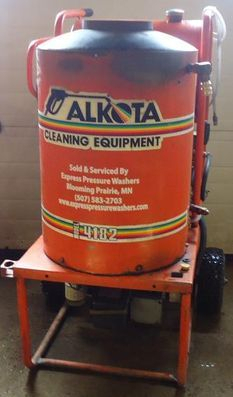 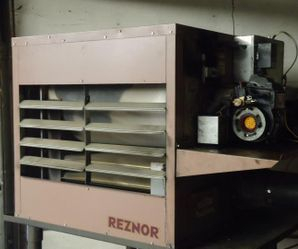 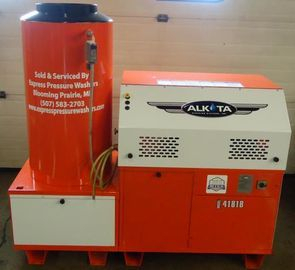 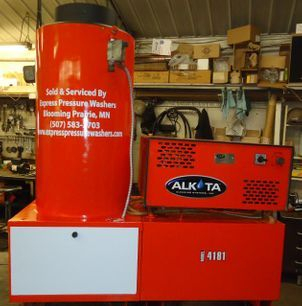 All systems are thoroughly reconditioned and come with a Buyer's Satisfaction Guarantee. 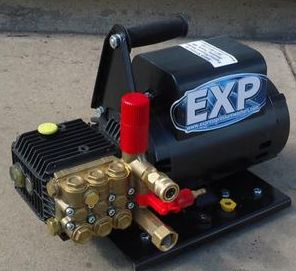 When you find a model you're interested in, contact us, and we'll answer any questions you have.